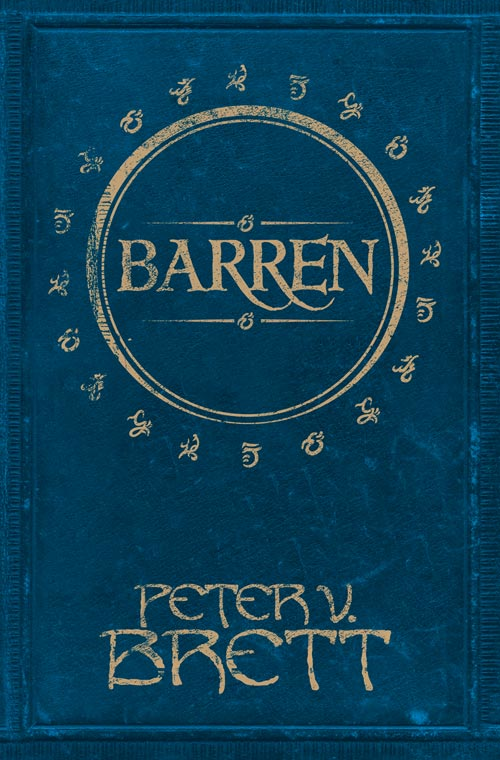 Return to Tibbet's Brook in BARREN, Peter V. Brett's upcoming Demon Cycle novella | Zeno Agency Ltd.
Peter V. Brett‘s latest novella, BARREN is due out at the end of May! 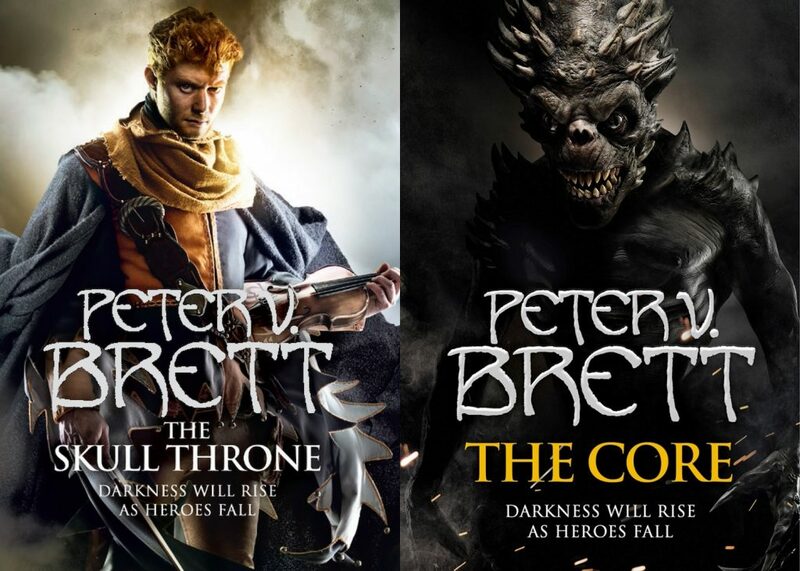 To be published in the UK by Harper Voyager, the book is the final novella in Brett’s best-selling, critically-acclaimed Demon Cycle series. A must-read for all fans of Peter’s epic series, and another welcome story set in the author’s brilliantly realised, dark fantasy world. The entire Demon Cycle series is published in the UK by Voyager. 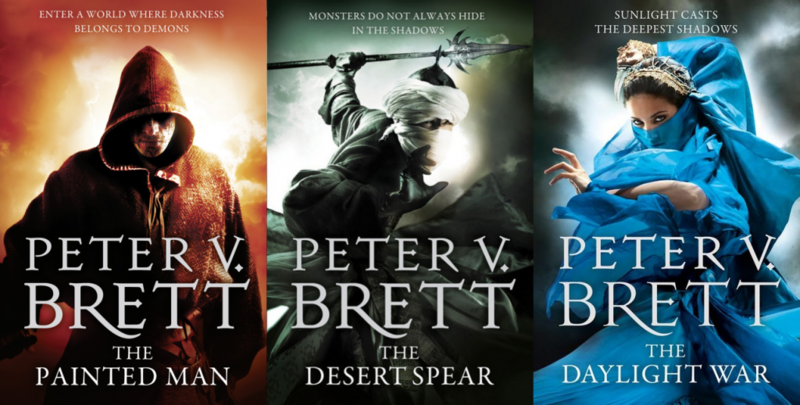 The novels include THE PAINTED MAN, THE DESERT SPEAR, THE DAYLIGHT WAR, THE SKULL THRONE and THE CORE. The novellas include THE GREAT BAZAAR & BRAYAN’S GOLD and MESSENGER’S LEGACY. next: Wider release for Aliette de Bodard’s THE TEA MASTER AND THE DETECTIVE next week!